All of us have done it; asking for opinions on social media randomly and getting tons of replies that aren’t particularly useful. Polling apps exist, but none of them are particularly well designed or easy to use. 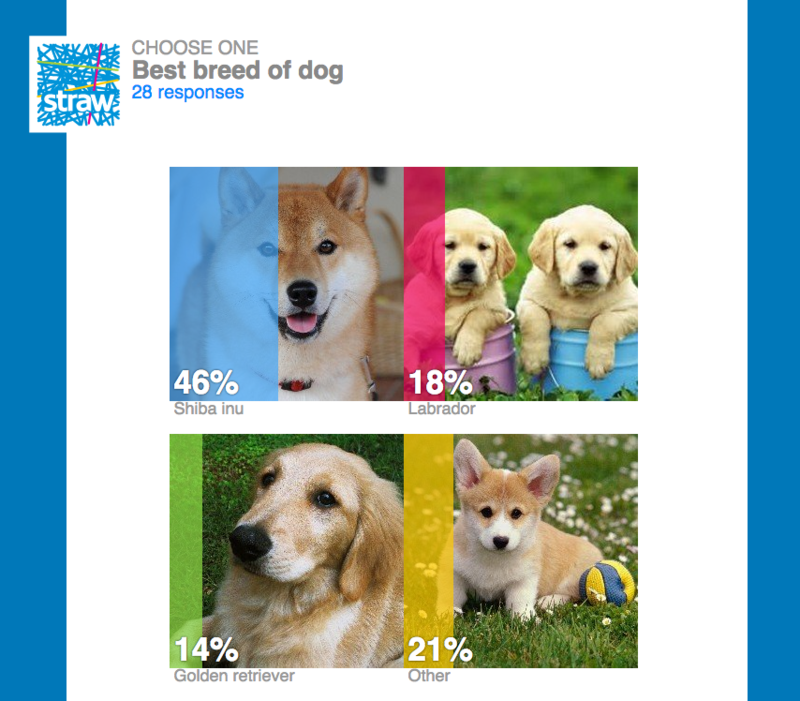 Straw makes it easy for people to create high quality polls with images and quickly share them on social media. All of us have asked for opinions from social media before, but actually getting useful answers can sometimes be challenging with open ended choices. Admittedly, when I first heard about Straw I had wondered what use polling would be to me, but it’s actually surprising. Simple things like “where should I eat tonight” or “what color t-shirt should I get” become far more engaging and simple for friends to give feedback when there are options prepopulated. Once you’ve created a poll, Straw helps you share it anywhere that matters: Facebook, Twitter, LinkedIn and SMS are all available for instant sharing. Followers don’t need to install an app or sign up to vote, they can simply click on a poll and vote on the option they like best. Perhaps the best part about Straw is that it’s a fun way to get feedback from friends (or followers) without being inundated with trolling replies. 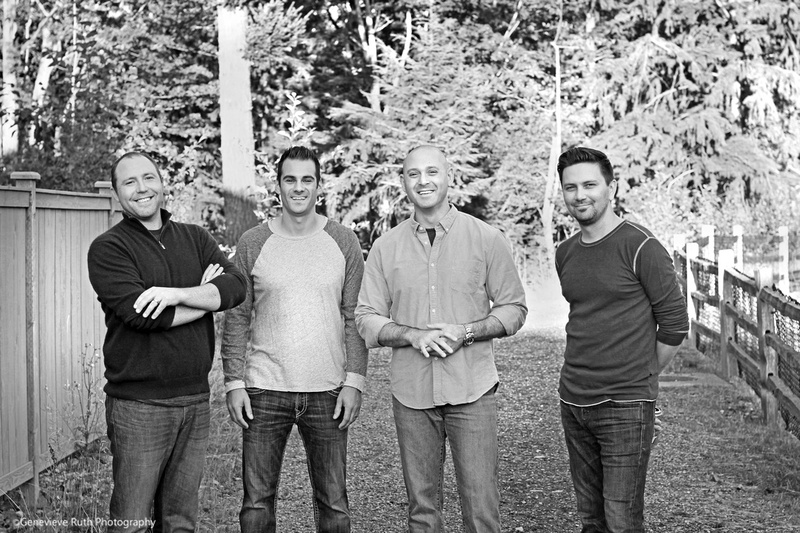 Straw was built at night by four friends that work at Microsoft by day and coincidentally live on the same street. I talked with Ben Rudolph — you may know him as @benthepcguy — about where Straw came from. Ben told me that the group came up with Straw over New Year’s when talking about College Football and debating which team was going to win. He had made a Facebook status asking who was going to win a game and got loads of disparate answers that didn’t really help him draw a conclusion. It can be hard to make decisions about things in a vacuum so simply being able to share a link and get people to click on answers helps you form an opinion based on what your friends or followers may think. Straw is particularly interesting as it was launched on Windows Phone first, which is extremely uncommon. 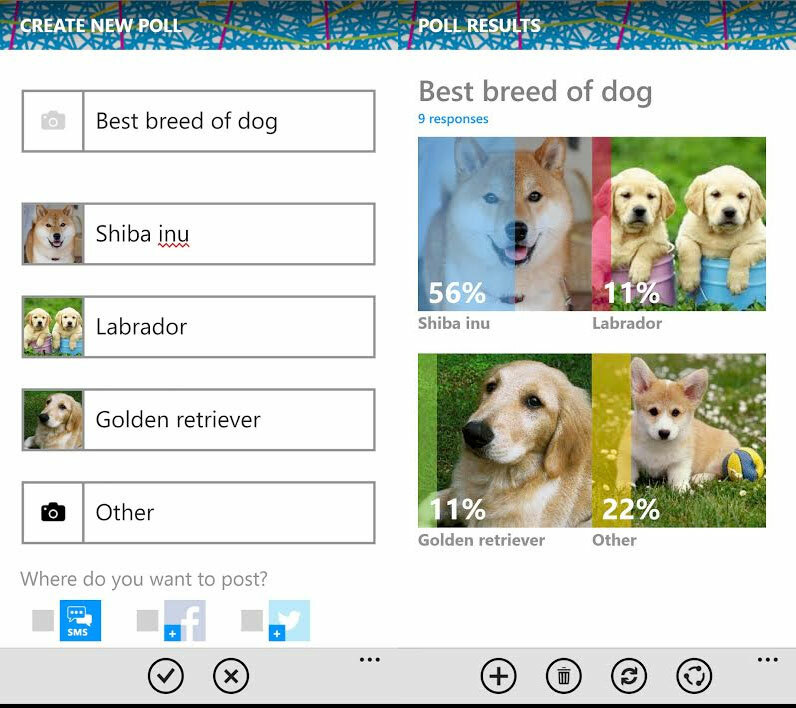 It probably helps that the group behind it all work at Microsoft during the day, but it’s an example of where a high quality app can really shine on the platform. Today Straw released its app for Android on Google Play and plans to eventually make an iOS app available. The team wouldn’t tell me what their future plans are, but Ben did hint that they have much more up their sleeves for the app.